Someone has stolen the school’s mascot. Upon investigating, Albert and his friends discover the culprits are from their rival school! 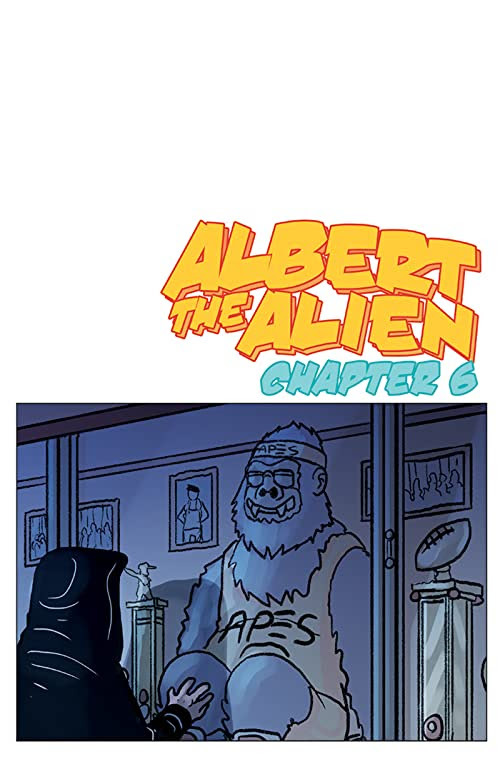 Going undercover, Albert and team challenge the rival school to a competition to win it back – a competition involving alien sports!